Located in the heart of Provo, Utah, Brigham Young University is home to over 32k students and its athletes. BYU Athletics joins Golf To Eradicate Cancer as a way to give back to the community and share the commitment to making a difference where you can. 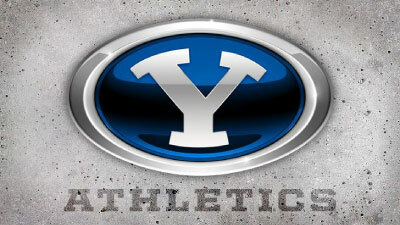 With over 10 NCAA championship titles, BYU athletics knows what it takes to win as a team. Let’s team up with Jon Huntsman and eradicate cancer!